All We Want for Christmas is for You to Win! Mr. Green is interested in spreading the love, and cash, this Christmas season. In an exclusive holiday promotion, they are giving away €1,000 a week to a few of the casino’s members for an entire year! How much does that translate to? Over €52,000! You are probably wondering how you can win; essentially you need to make it to the one of the top four positions on Mr. Green’s leaderboard, and in order to do that you need to earn as many leaderboard points as possible. Leaderboard points are earned by playing games on Mr. Green and if you are not a member yet, don’t be discouraged! You can join through CasinoSmash and receive up to €100 when making your first deposit to give you a head start against the more seasoned members! 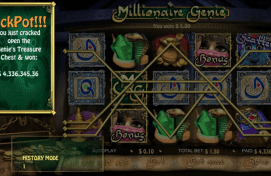 Getting back to the casino lotto Mr Green is offering, the way leaderboard points are awarded has do to do with a combination of how much you deposit and how much you wager. Even if reaching the top of the board seems a little too ambitious for you whether you are a new player or if you are on a budget, Mr. Green will also choose a ‘Wild Card’ winner. This means that even if you have as little as 2 points (this is the minimum) you can win up to €100 every week for a WHOLE year. What do you have to lose? Deposit some cash and start earning points! 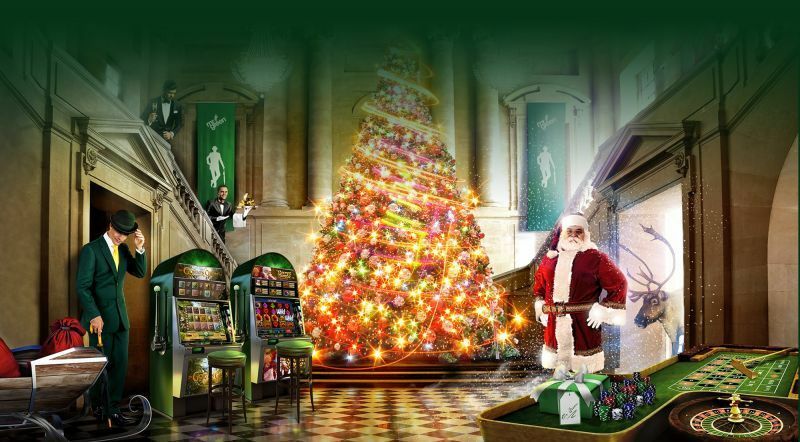 There are also plenty of other special offers coming up to celebrate the holidays including the Marvelous Christmas Calendar offering a total of €350,000 in the form of free spins, cash and prizes. This promotion runs until the 8th of January so there’s plenty of time to get in on the deal! If you make the deadline you can also participate in Rudolph’s €30K Roulette Race which is valid for another two days until the 18th of December. Players can win a share of €10,000 in Cash Prizes! The €200,000 Festive Cash Giveaway will also be running until the 31st of January 2017, and players can win a share of €200,000 when playing the incredibly popular slots developed by Yggdrasil. The number of prizes is, admittedly, a bit overwhelming but the true spirit of Christmas involves a lot of flash and cash. Make sure you participate in at least one of these fantastic deals before the festivities end next year!